All telecom operators, except Reliance Jio, failed to meet call drop benchmark in drive test conducted by sector regulator Trai on different highway and rail routes, says a report. According to a Trai report published Thursday, while network performance of telcos differed on highways, none of them, except RJio, could meet call drop benchmark on the three rail routes covered under the test. 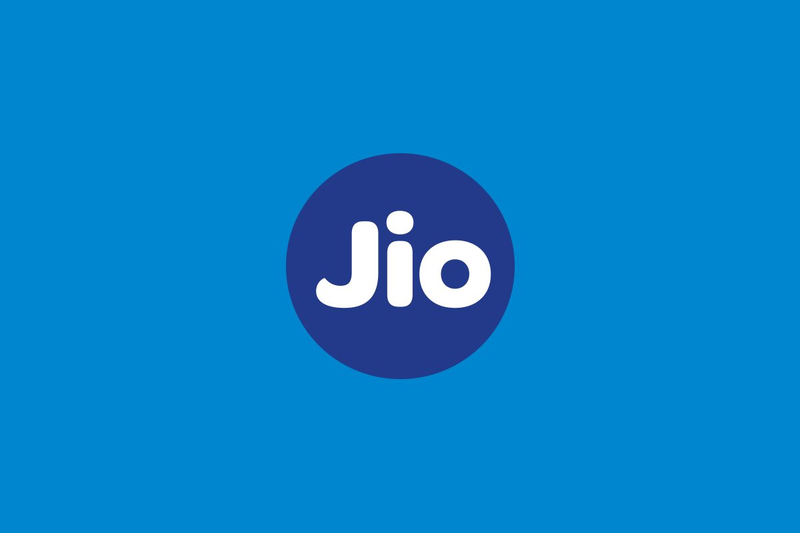 “Only RJio is meeting quality of service benchmark of drop call rate …,” the report said. According to the quality of service rules, not more than 2 per cent of total calls in a telecom circle on a network should automatically get disconnected. The highways between Asansol to Gaya, Digha to Asansol, Gaya to Danapur, Bengaluru to Murdeshwar, Raipur to Jagdalpur, Dehradun to Nainital, Mount Abu to Jaipur and Sri Nagar to Leh were covered in the test. Railway routes between Allahabad to Gorakhpur, Delhi to Mumbai and Jabalpur to Singrauli were covered. Either 3G or 2G network of Bharti Airtel, Vodafone Idea and state-run BSNL failed to meet call drop benchmark on four highway routes and all the three rail routes. Trai also named Tata Teleservices Ltd (TTL) network for not complying with service quality norms on select highways. The report found that TTL, which is in the process of merging mobile business with Airtel, failed to even complete call connection as per benchmark betwen Bengaluru to Murdeshwar, Dehradun to Nainital and Gaya to Danapur and on the three rail routes. Airtel could not meet call connection rate or call setup success rate (CSSR) on Gaya to Danapur highway and the three rail routes. Vodafone Idea network could not meet CSSR rate on Raipur to Jagdalpur highway and all the three rail routes. Trai has mentioned Vodafone and Idea separately in the result as some tests were conducted before completion of their merger. Both the companies completed their merger on August 31 and now operate as Vodafone Idea Ltd.